10-Volumes from F. B. Meyer. 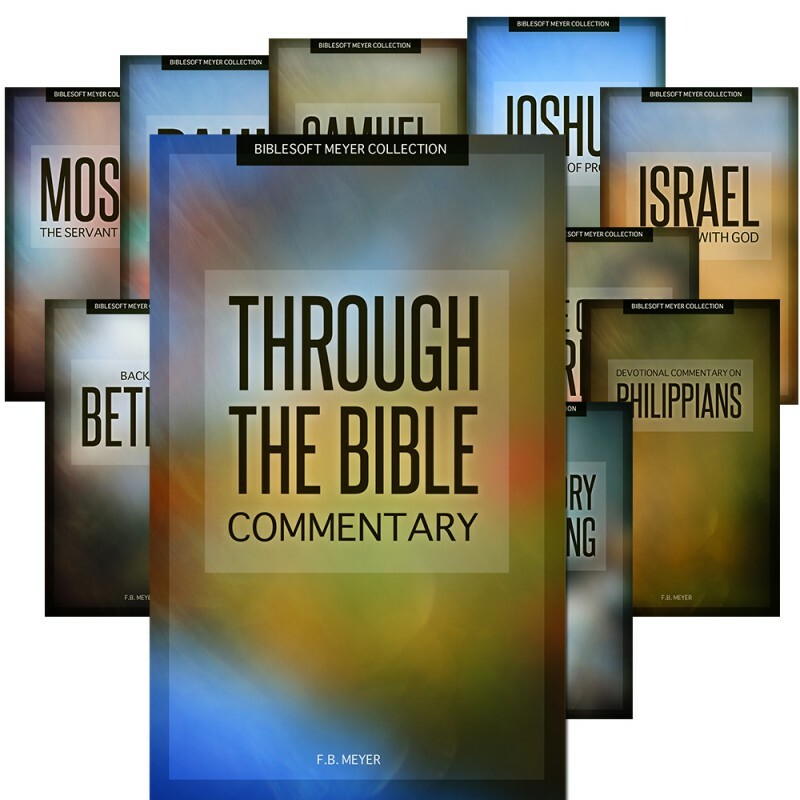 Includes Through the Bible Commentary, Israel, A Prince with God, Moses, The Servant of God, Joshua and the Land of Promise, Samuel , The Prophet, Paul, A Servant of Jesus Christ, Back to Bethel, Expository Preaching, Creed of Creeds, and Devotional Commentary on Philippians. 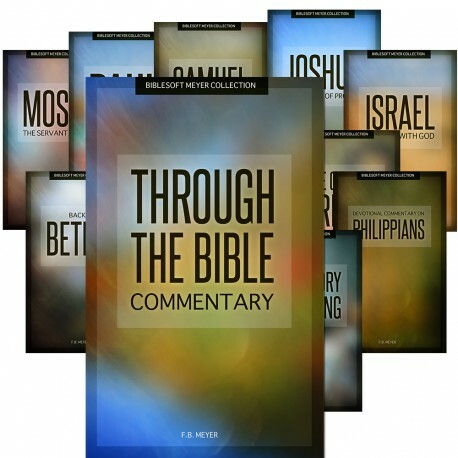 The titles in this set are also available in the comprehensive F. B. Meyer 28-Volume collection.